Labor Day has come and gone but there is still plenty to explore and experience! It's almost time for some of the greatest boat shows on the East Coast, but for now, make the most of the weekend and try something new. Fishing tournaments, seafood festivals, renaissance fairs and plenty of othe activities will have you forgetting all about a little rain! This Thursday through Monday, take some time away from city life and street lights and come experience one of nature's most magnificent phenomenons at the Acadia Night Sky Festival. A rare opportunity to admire one of the best natural sites with plenty of workshops, delicious food and even an "Under The Stars" boat cruise! Saturday night looks to be dry and clear, making every seat the best in the house for all of those coming out to bask under the beautiful night's sky. While it's still warm, be sure to take full advatage of all the possible time we have to be outside in nature! 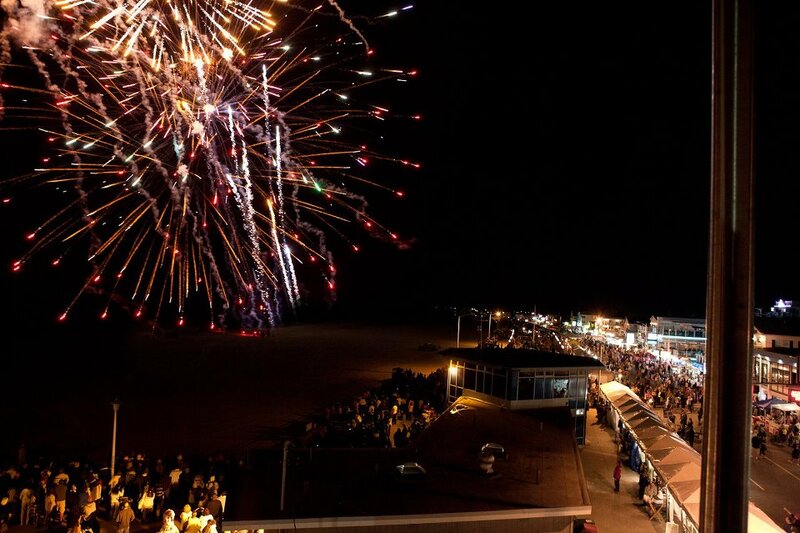 Growing larger each year, the 26th Annual Hampton Beach Seafood Festival returns for a full weekend of delectable seafood spreads, live music, fireworks and even skydiving! From the Culinary Chef Demo's to award winning lobster roles, your stomach will be thanking you for indulging on some of the best seafood in New England. Watch experienced skydivers jump from almost 15,000 feet and, for those of you brave enough, experience the thrill for yourself on a tandem jump! If you prefer to keep your feet on solid ground, enjoy the weekend of live music from over 10 different bands and a spectacular firework show Saturday night. Just because Labor Day has passed, doesn't mean it's time to haul the boat out and pack up the rod and reel! 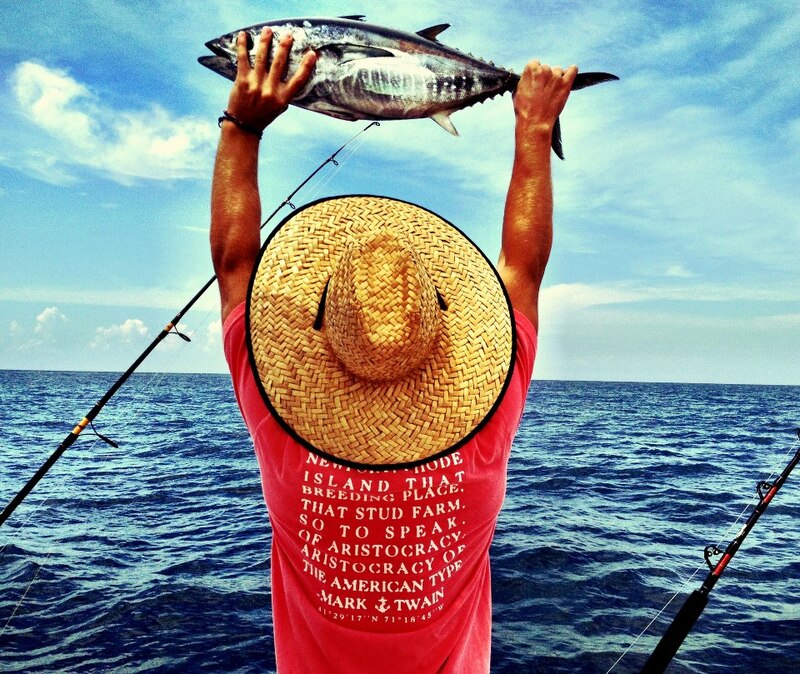 This Friday through Sunday, the annual Block Island Inshore Fishing Tournament returns for a full weekend of friendly fishing. Angler versus angler, let the competition begin to see who can haul in the largest fish possible! Whether you're casting off the stern of a forty foot sport-fish, or dropping a hook in the water while relaxing on your thirteen foot Whaler, everyone is invited to take part in this lively event (after all, it was only two years ago that a 9 year old took home the gold with his 26 lb. Striped Bass!) To take part in the action, simply register with BI Fishworks at 401-466-5392. Don't miss out on a chance to take home a long list of donated prizes from local businesses on the island. Let's not forget though, the greatest prize of them all - a years' worth of bragging rights! Recently rated "Long Island's Top Marina" by Long Island boaters, Treasure Cove Resort & Marina is far more than a few floating docks and a great view! This weekend, gather the whole family and set your compass to one of the most all-around entertaining marinas in the North East. 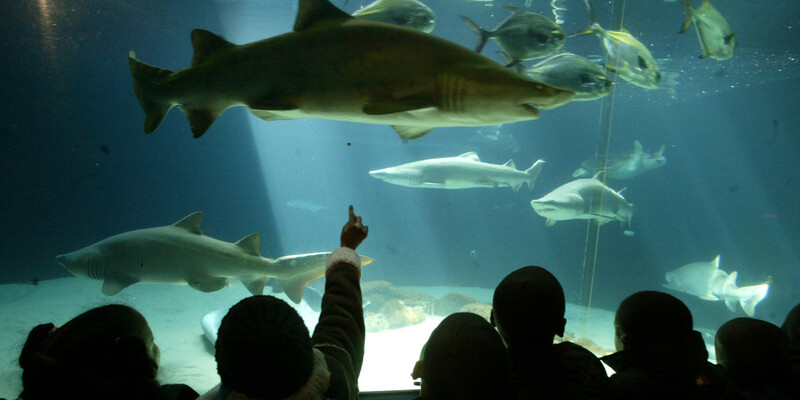 With the Long Island Aquarium on site, there's a guaranteed weekend full of fun events, exploring and relaxation! Penguins, rays, sealions and countless other animals that call the ocean their home fill the aquarium and, the best part is, it's right in front of you the moment you step off the dock! Get out and explore the Peconic River on one of the rental kayaks available on site or just enjoy a delicious meal at the Seaside Grill! If you haven't experienced it for yourself or even if you're a loyal returning visitor, kick your feet up this weekend knowing there's a little something that will put a smile on the face of your whole family at the Treasure Cove Resort & Marina. 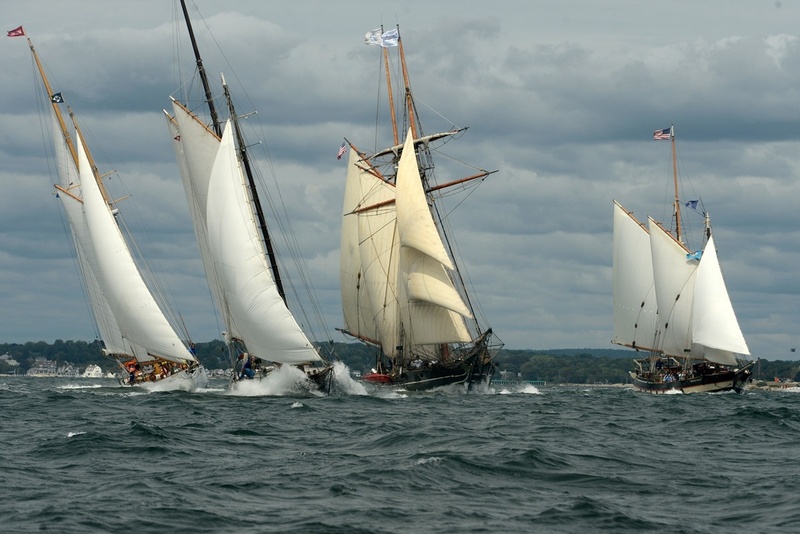 The Connecticut Maritime Heritage Festival returns to New London through Saturday, September 12, 2015, featuring a range of fun-filled activities for visitors of all ages to celebrate Connecticut’s maritime heritage, history and spirit of innovation. 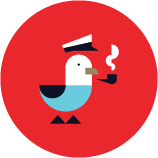 This year they are recognizing the Coast Guard as it celebrates the 225th birthday of our nation’s oldest seagoing service. And that will just be the beginning of what will be an exciting event. There's a Captain's Ball, Chowder Challange, Lighted Boat Parade, and tons more; all in the presence of some truly maginificent vessels from times past and present. 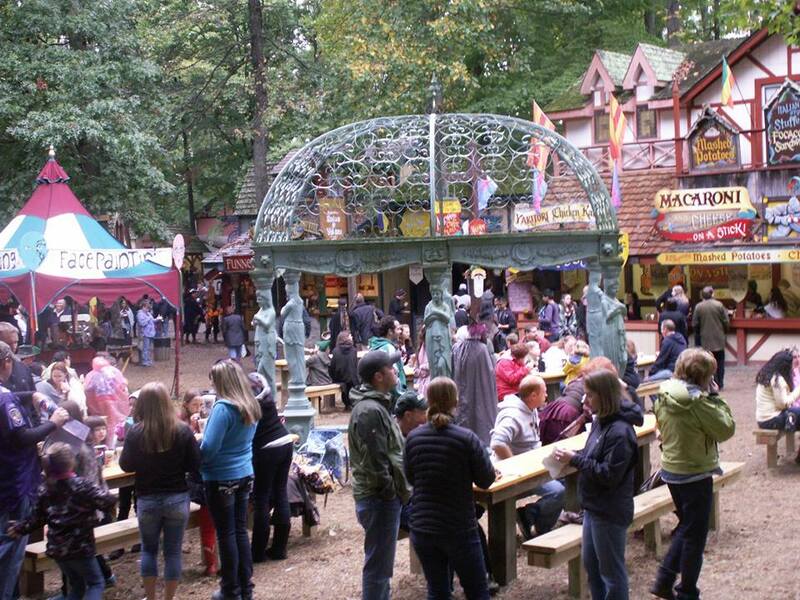 September is here, which (amongst many other things) means the Annual Maryland Renaissance Festival has returned to the Annpolis area! Known as one of the top Renaissance Festivals on the entire East Coast, the Maryland Renaissance Festival will be bustling this weekend with the Celtic Celebration going on Saturday and Sunday! Live Celtic music will be played throughout the venue with events filling up each day. You may need to loosen the belt a notch; the menu throughout the venue is a lengthy list of indulgent treats like: steak on a stick, belgium waffles, fish 'n' chips, apple dumplings and many, many more. 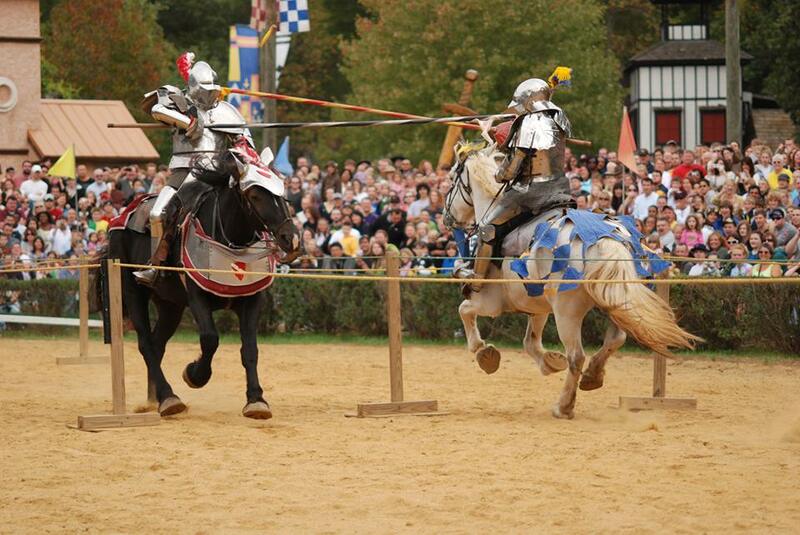 It doesn't matter whether you're with the family and kids, or out with friends, the Maryland Renaissance Festival is an atmosphere that is guaranteed to keep guests of all ages elated and entertained!